We provide security support and K9 detection services to government organizations, law enforcement agencies, and multinational corporations across the globe. We select, train, and sell the best working dogs, while also offering first-class handler courses, and specialized K9 Security Teams. Our goal is to always provide “best-in-class” K9 detection and security services through custom-tailored programs that fit the specific needs of our clients. 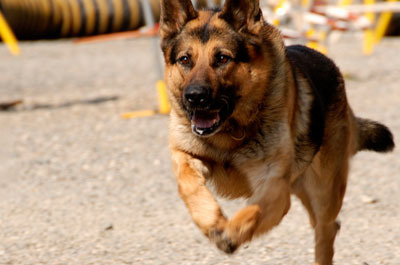 We are also proud to offer our K-9 utilization and integration training and management program. Each program is custom tailored and designed specifically for security organizations and agencies that would like to incorporate a K-9 detection component into their existing structure. 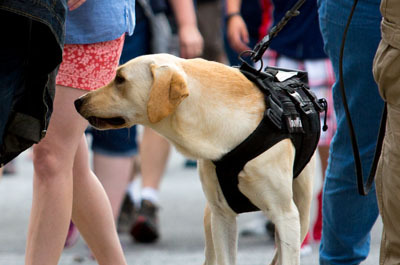 Based on our tried and true methods for operational expertise, we provide the guidance necessary to effectively incorporate K-9 detection and maximize security potential. Beyond the initial integration process, AMK9 will draw on our successful background in program management to help you build and sustain your security program.